We have all read the stories or seen the countless photos and videos of racing in Baja and wondered… What is it really like. 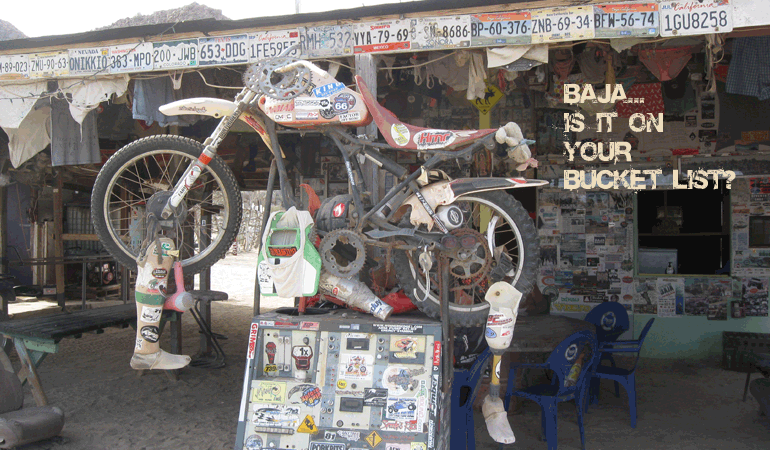 If you have never experienced Baja and you ride off road, this is one for the bucket list. 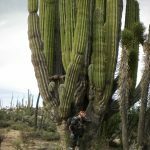 Baja is a magical place full of adventure and no magazine article, photo spread or video can really put it into perspective. 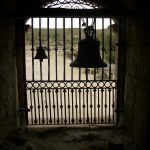 If you have done a Baja trip perhaps you can pass along some of suggestions how one would likely begin to plan a trip. Here are a few of my personal recommendations. There are many different qualified tour groups that offer a great Baja experience definitely a good place to start. 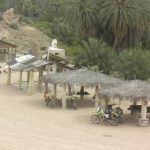 Another great option is to find someone that you can trust with Baja experience that will walk you through each step of what he knows about Baja. Experience in Baja is worth it’s weight in gold and when you find this person, pick his/her brain in every detail. Take notes on their advice because it could be the difference between a fun and safe trip to a total disaster. Food – Don’t forget to pack enough food to keep you alive in case you get stranded. Having said all the above you can have the experience of your off road life doing Baja. After your first trip you will react in one way or another. It will be either; well I did that what is next, or you will start planning your next trip on the way home. Here are a few photos of what you can experience along the way. Web developer, Designer specializing in content management systems. I have a long history of involvement in the motorcycle industry and racing in the Southern California Deserts.